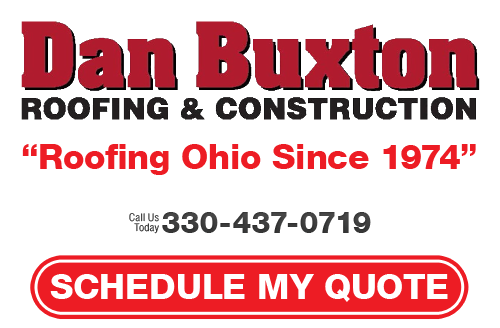 Dan Buxton Roofing LLC is proud to be the premier choice for Canton roofing contractor and exterior service needs. Since 1974, we have been the industry experts, dedicated to offering the best in this type of industry for both residential and commercial clients. The roof is the first line of defense for your home, against the elements. So it only makes sense to want to be certain that you get the best in workmanship and final results. 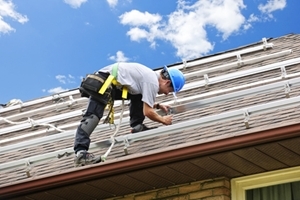 We offer services for asphalt shingles, metal roofing and commercial roofing. The level of superior quality service we provide will help ensure longevity and maximize performance. By partnering with our team of roofing contractors here at Dan Buxton Roofing LLC, you get integrity, honesty and unsurpassed excellence. We want to be a part of helping you safeguard your roof so it can best carry out the job it was intended for. Plus, we can offer the same level of superiority for tasks like residential siding, commercial windows and more. If you would like to know more about our Canton roofing contractors, please call 330-437-0719 or complete our online request form.